experience and memories that will last a lifetime! our guide service will make your dream come true! of every skill level and age an opportunity to have a wonderful day on the water. All of our fishing charters cater to the individuals skill level. We would like to make our passion your fishing pleasure!!! We catch many species of gamefish! 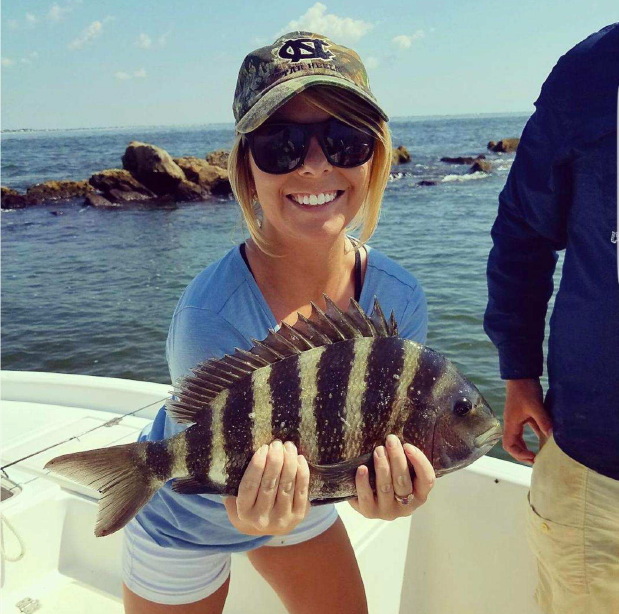 Exclusive Fishing Charters specializes in catching year round inshore and nearshore species native to the Charleston area. We know how much you've been looking forward to a great day on the water, and our guide service will make you feel right at home! This fishing trip is all about you! Clients will have the opportunity to learn local tried and true fishing methods, and a few techniques of the pros. We provide our customers all of the tools necessary to land that catch of a lifetime. At Exclusive Fishing Charters we can guarantee that we will put you in the right place, at the right time, doing the right thing and using the right bait. When it comes to fishing we enjoy teaching customers proper techniques to "hook up", fight the fish, and land it. While fishing we adhere to all South Carolina and federal fishing catch limits for saltwater fish. 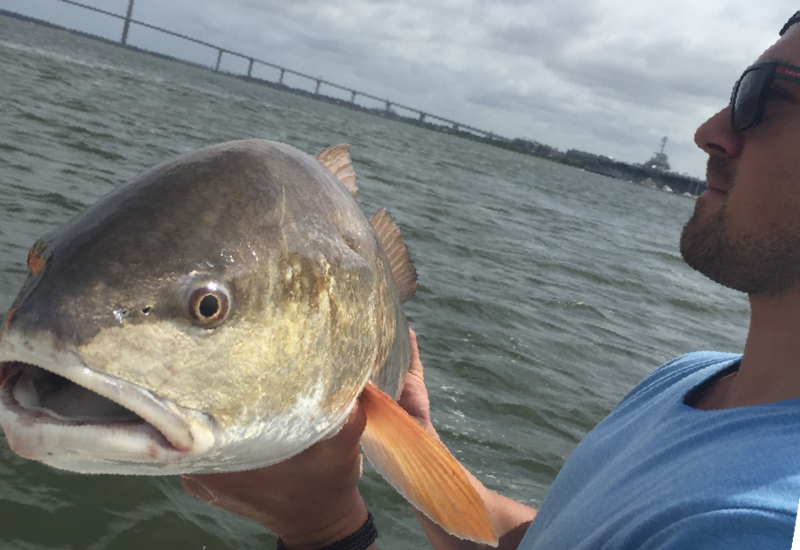 We specialize in catching species like Redfish, Spotted Seatrout, Sheepshead, Flounder and Black Sea Bass. We also go after seasonal species like, Bull Redfish, Spanish Mackerel , King Mackerel, Bluefish, Ladyfish, Jack Crevalle, and Tarpon. 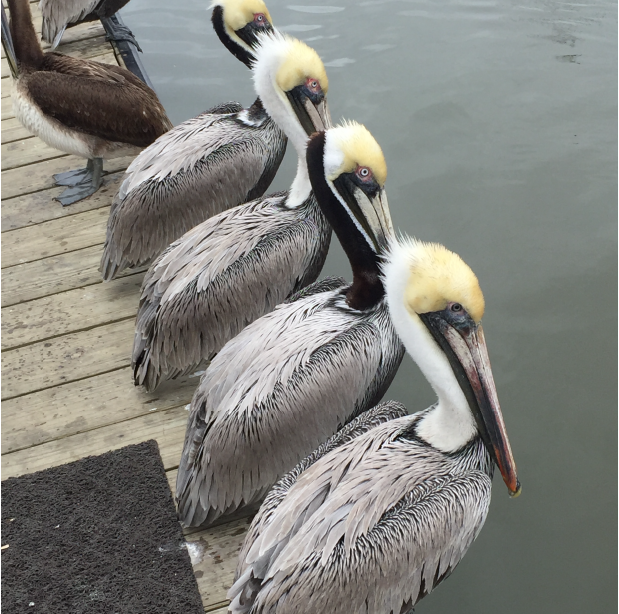 Many of these inshore species are great fighting and delicious table fare! These species are great grilled, baked,or fried. There's absolutely no other way to ensure a fresher catch. All fish are cleaned at no additional charge. If you just feel like catching and eating there are a few restaurants around town that are happy to cook your cleaned catch. Please feel free to bring along anything that would enhance your fishing experience. Guests are encouraged to dress for the weather. When it comes to shark fishing, Charleston is great for a quick toothy fishing excursion. Shark fishing is a wonderful way to spend a couple productive hours on the water. These creatures usually show up late spring to late fall. on social media and on our blog! We love when our customers reel in the big one! Make sure to follow @ExclusiveFishingCharters on instagram! Never miss a catch! Stay up to date with our fishing excursions and learn a thing or two about fishing. Call us now or send us a message to get more information and reserve your spot!